Are you looking for a way to make your home look modern? Are you looking for something that blends your home and its furniture together, no matter if it’s old or new? 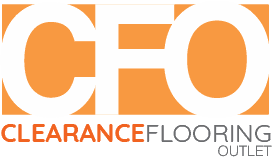 If so you need to look at your flooring. The right flooring can make a world of difference in your home. Your home can say sophisticated, classy, elegant, grand or simple just by the flooring you choose. Although it may not seemed to be important, it is very much so. The flooring by itself can determine the value of your house. Finding the right flooring is essential. There are so many types of flooring from which you can choose today, some of which are wooden flooring, tile flooring, vinyl flooring, ceramic flooring, laminated flooring , light and dark wood flooring, stone flooring, dark stone flooring, light stone flooring and so on. The material used to make the flooring is also a choice you get. For instance, in case of wood flooring you can choose whatever wood you want. In case of tile you can choice what colour and design you want, in case of stone you can chose the shade and so on. When you go to buy flooring, it’s wise to go for something that lasts a really long time. This way you don’t have to go through the entire ordeal of changing your flooring. The best durable floorings are wood and stone, out of which stone lasts longer. Wood flooring gives a royal look to your home whereas a stone flooring give a sophisticated look. 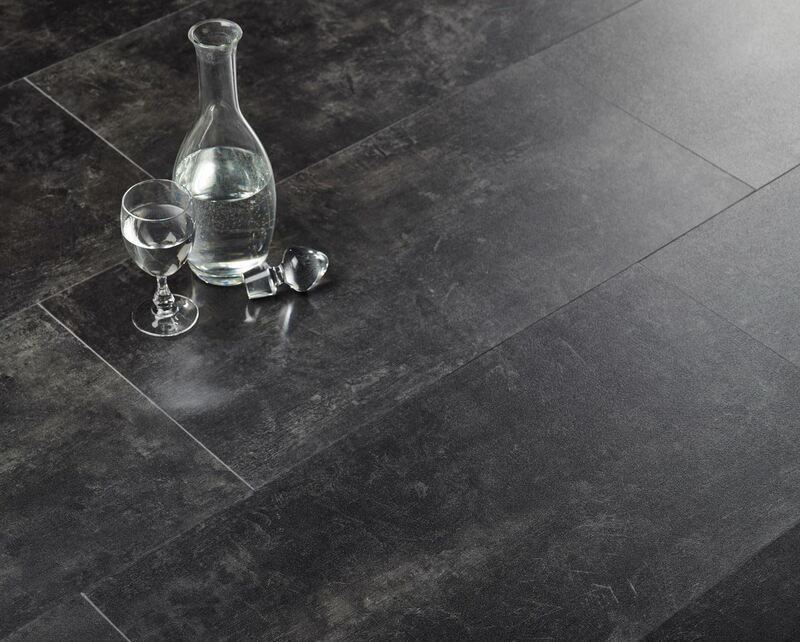 The shade you choose will also affect the look of the house, a light stone flooring will make the house look brighter and bigger, whereas a dark stone flooring will make the house look a bit smaller, as dark colours absorbs light . However when you’re doing your flooring you must keep in mind the combination of colours. Although dark flooring might make your house look small, if it’s combined with light wall paint or paper, it doesn’t do so. In fact the combination of colour will make it look good and another advantage is that with dark stone flooring the colour will hide stains making it less noticeable. There are so many types of stone flooring, and can be used from your bathroom and hall to your patio. Further stone, is not only used for flooring, it can also be used on the wall. A stone wall gives an amazing look to your house making it look strong and remarkable. Types of light and dark stone flooring ranges from Granite , Sandstone , Limestone ,Marble , Slate to Travertine. So if you’re looking for something to last through the ages, with low maintenances, go for stone flooring. Flooring and what’s treading today How much time can you dedicate to cleaning?